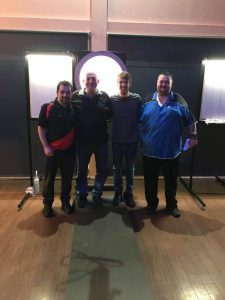 PDC Player Chris Quantock defeated good friend Richie Corner in the final of the Planet Leisure Open on Saturday. In the Ladies, Welsh International Ann Marie Potts was victorious defeating Lisa Hopper in the final. Joe Weldon was crowned Youth Champion defeating Ben Smith in the final. ← Supa Mc wins the Tyne Masters Finals Night.